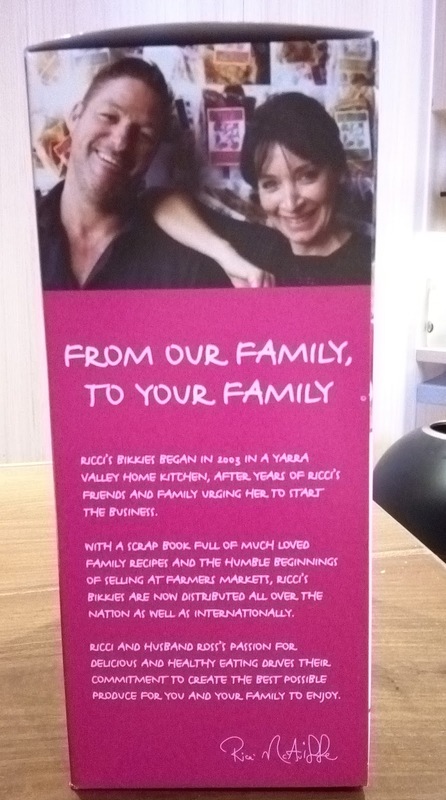 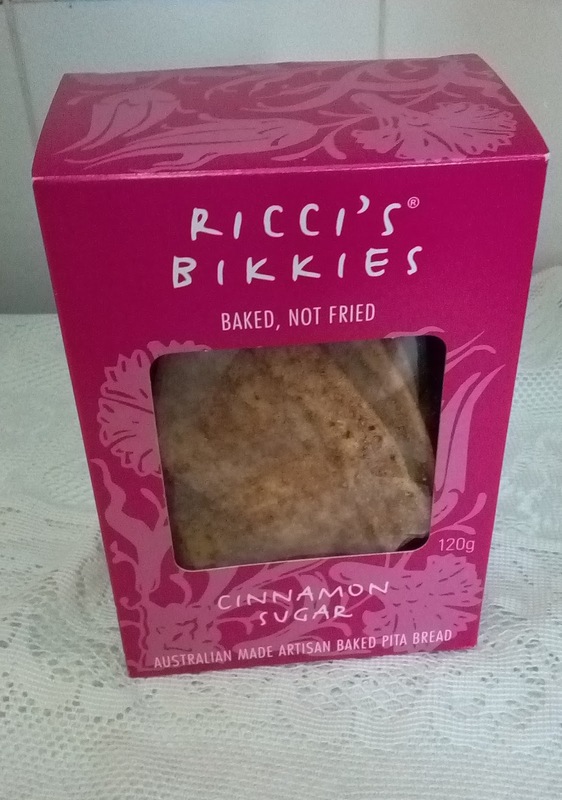 I am so glad I tried Ricci's Bikkies Cinnamon sugar from the 2017 HKTDC Food exhibition distributed by Red Gold HK 獨家食品香港總經銷 at Booth 1D-A30. Pita bread is normally soft and eaten with dips like hummus etc but this is crisp and sweet with cinnamon and sugar. 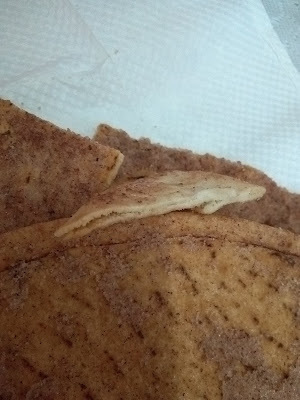 I found them really addictive and delicious because I love cinnamon and sugar. 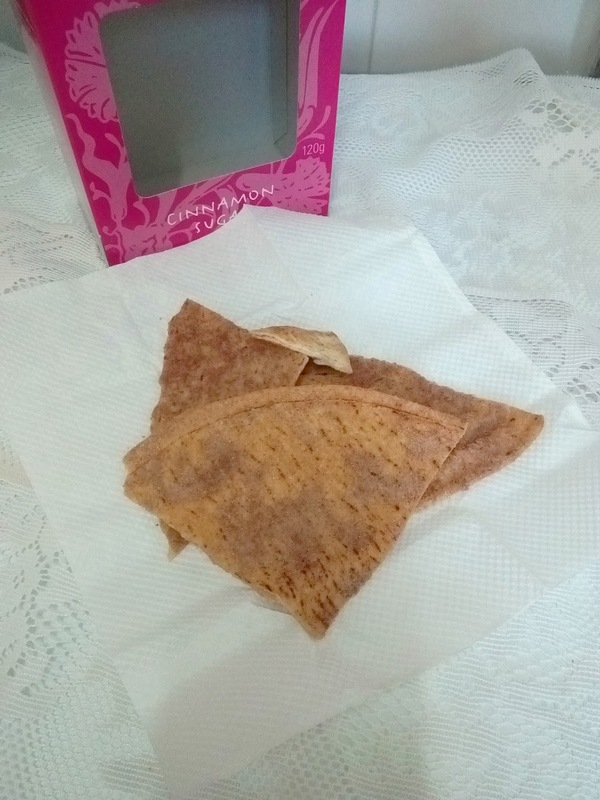 The texture is quite different because they are totally crispy which make them ideal served with icecream but now I want to try them with sweet hummus from the UK. There is a close up so you can see they really are pita breads! 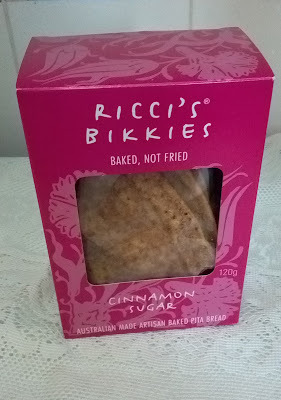 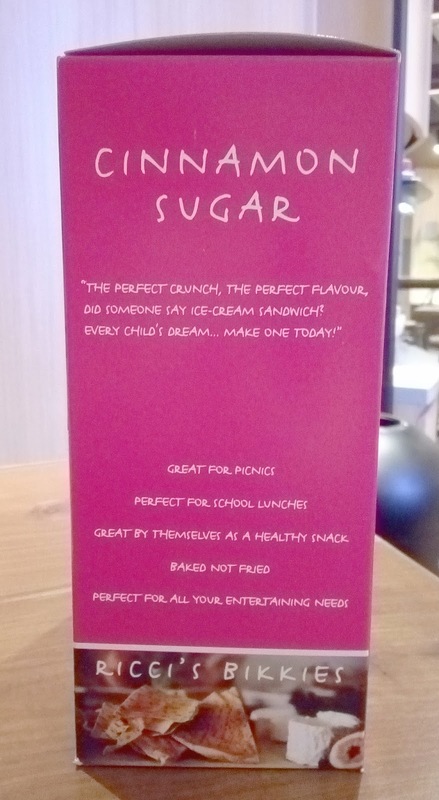 Ricci's Bikkies Cinnamon sugar is a brand from Australia.